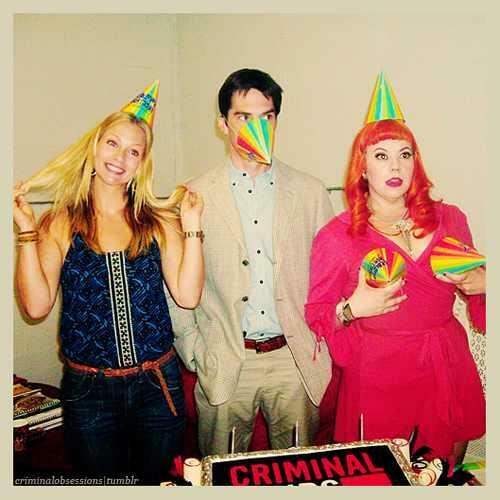 HAPPY B-DAY THOMAS :)♥. . Wallpaper and background images in the criminal minds club.